"I think I have a pretty good handle on it, but I know the predators are smarter," parent Angie McKenney said. We invited six Southwest Florida families to our studio. All of them allowed a web safety expert to go through their kids' devices. 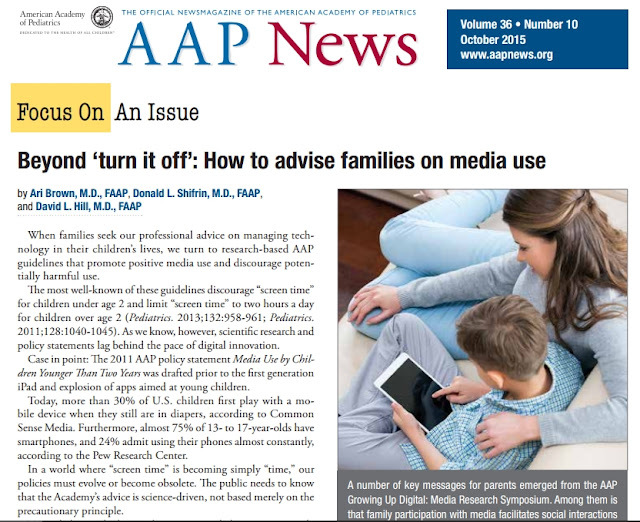 FOSI released its latest research report, “Parents, Privacy and Technology Use” on November 17, 2015. This research was conducted by Hart Research Associates and included an online survey of 589 parents of kids ages 6 to 17, as well as 3 focus groups in suburban Philadelphia. NBC2 reveals what you don't know about your kid's mobile device. Watch Dr. Sabella on NBC-2 tomorrow night at 6pm. You can ask question via Facebook at https://www.facebook.com/NBC2News. 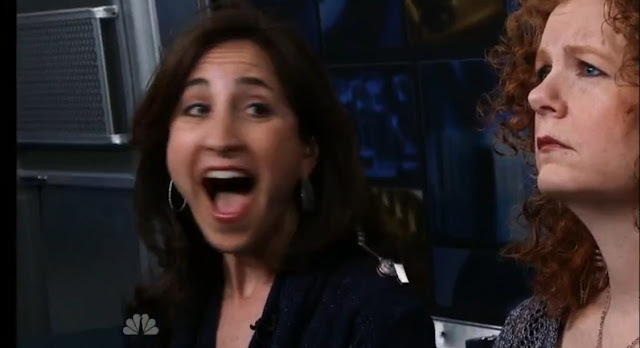 TOMORROW: NBC2 reveals what you don't know about your kid's mobile device. 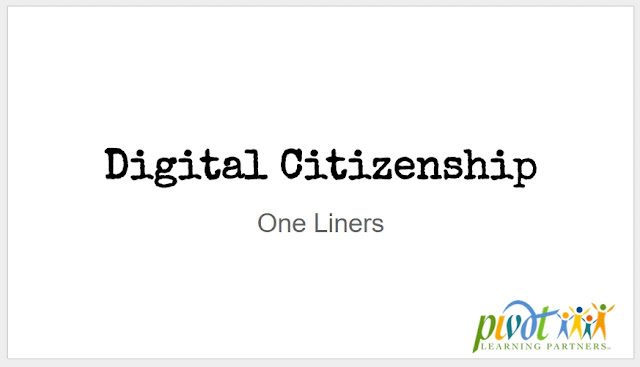 Actually, parents are digital citizens too. If they spend any time in digital spaces. At least for as long as we residents of this networked world are still putting “digital” in front of “citizenship.” I suspect that won’t be for very long, but we’re here, now, in an interesting, global discourse about what citizenship means now in an increasingly networked world – especially for youth, the people who will be running it – so let’s run with it. From fashion bloggers to fitness experts to simply photogenic everyday citizens, the "Instagram celebrity" has emerged as a new branch of fame in our social media-run world. Essena O'Neill, an 18-year-old from Australia, was a regular teen who amassed half a million followers on Instagram (on top of 200,000 followers on YouTube and Tumblr and 60,000 on her Snapchat, all now inactive) with selfies, outfit posts, and #fitspo photos. After building that up, she decided last week that she was done with social media. She deleted 2000 photos, renamed her account to "Social Media Is Not Real Life," and changed the captions on existing photos with truthful anecdotes about posts she was paid for, how many tries it took to get the shot, and the pressures she felt to look perfect. The #iCANHELP message is clear- one person has the power to make a difference and delete negativity online and in his or her life. 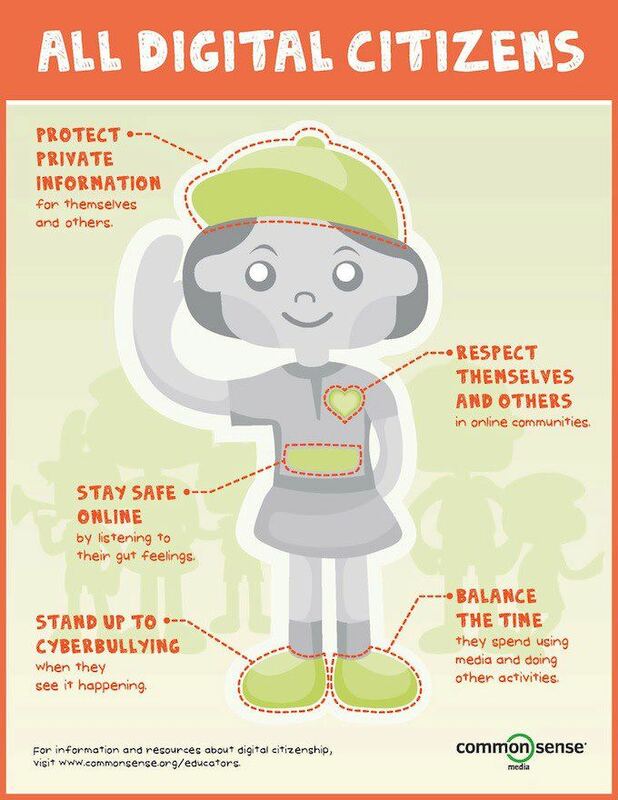 Through assemblies, presentations, social media campaigns, and student leadership trainings, #iCANHELP GIVES STUDENTS THE POWER to control the influences in their lives. Our speakers have traveled all over California speaking to elementary, middle, and high schools, rallying POSITIVE WARRIORS who are ready to combat negativity. Parents with a sense of humor... love these texts to their children in college. 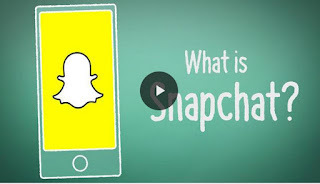 Kids and teens love using the messaging app Snapchat because it lets you send texts, pictures, and videos that you program to disappear after a few seconds. Snapchat also offers fun, easy-to-use instant-editing tools that let you add cool effects to your "Snaps," such as captions, drawings, and emojis. In this talk, Rosalind Wiseman addresses the complex problem of bullying in schools, and how administrators and parents need to support kids to make schools the safe places that they should be. Rosalind Wiseman is an internationally recognized expert on children, teens, parenting, bullying, social justice, and ethical leadership. She is the author of Queen Bees and Wannabes: Helping Your Daughter Survive Cliques, Gossip, Boyfriends, and the New Realities of Girl World, the groundbreaking, fully revised edition of her bestselling book that was the basis for the movie Mean Girls. This report explores the new contours of friendship in the digital age. 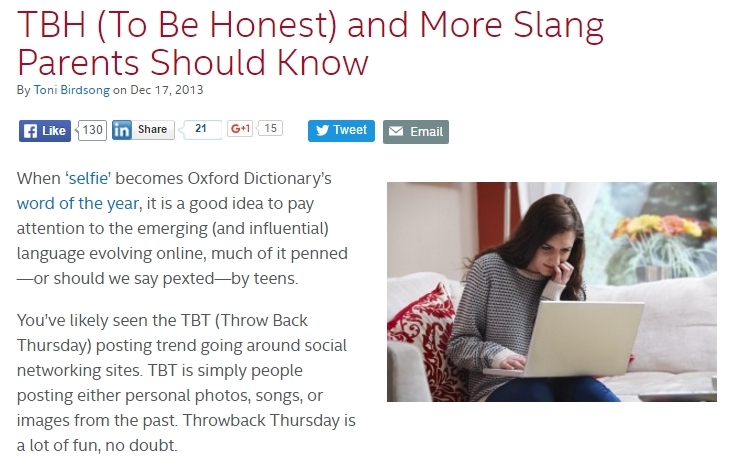 It covers the results of a national survey of teens ages 13 to 17; throughout the report, the word “teens” refers to those in that age bracket, unless otherwise specified. The survey was conducted online from Sept. 25 through Oct. 9, 2014, and Feb. 10 through March 16, 2015, and 16 online and in-person focus groups with teens were conducted in April 2014 and November 2014. 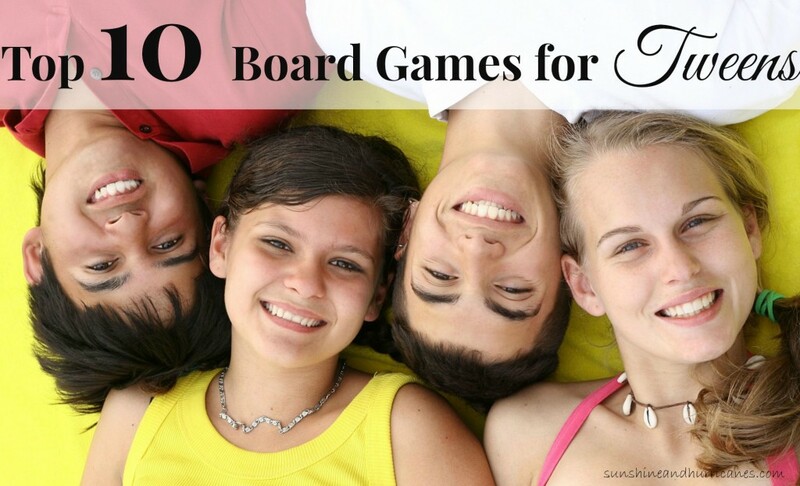 Having a family game night has been a fantastic way for our family to connect, unwind and led to lots of laughter and memorable moments. As our kids get older, it can be more difficult to find games that appeal to everyone, are actually fun to play, and involve some thought process. 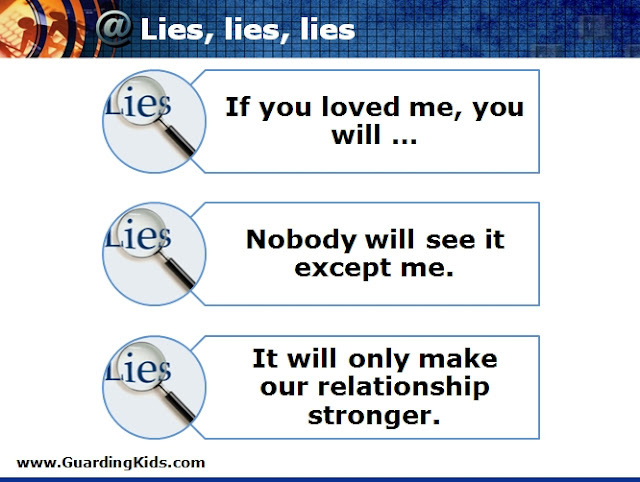 I’ll be the first one to tell you that I do not enjoy mindless preschool games…. for more on that, check this out. 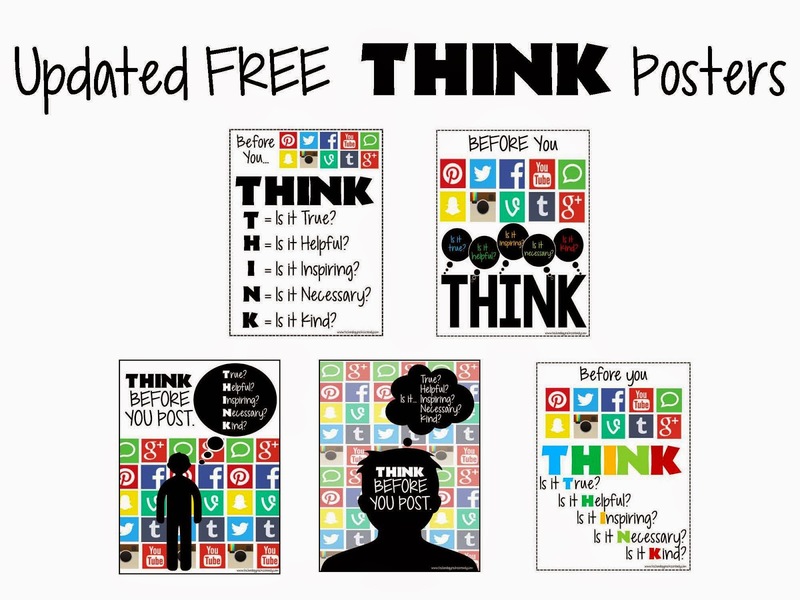 As kids head back to school this fall, beware of social networking apps that appeal to negative impulses. If your kid is among the 73% of teens who have access to a smartphone, you're well aware of the app obsession that can take over a brain and body in seconds. Multiply that by the average student population at your middle or high school, and you see the problem many schools are facing this back-to-school season. 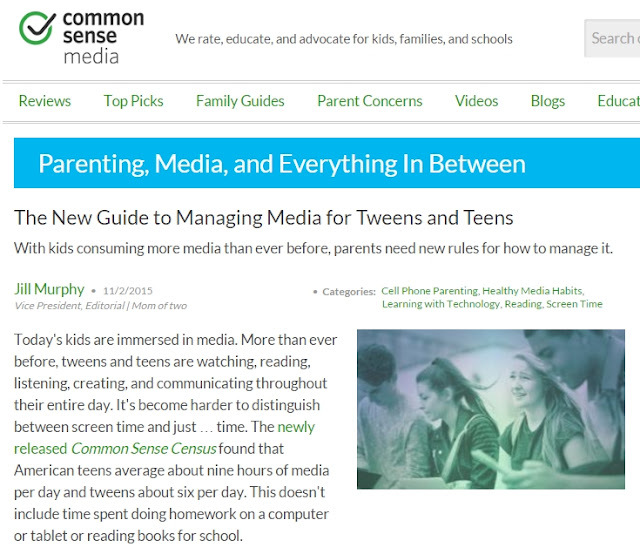 For teens, smartphones + apps = social networking. 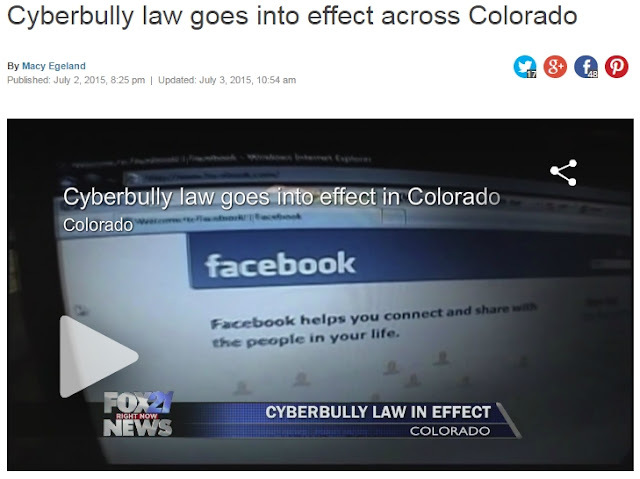 And where there's social networking, there's sure to be drama. The National Center for Missing & Exploited Children has a huge social media presence? In addition to helping law enforcement bring missing children home by sharing missing child posters, NCMEC social also covers national stories focusing on the issues surrounding our important cause. Please tell your friends on Facebook and Twitter to like our page at www.facebook.com/missingkids and help bring more children home. The more people who see photos of missing children and their abductors, the better the chance someone, somewhere will recognize them. 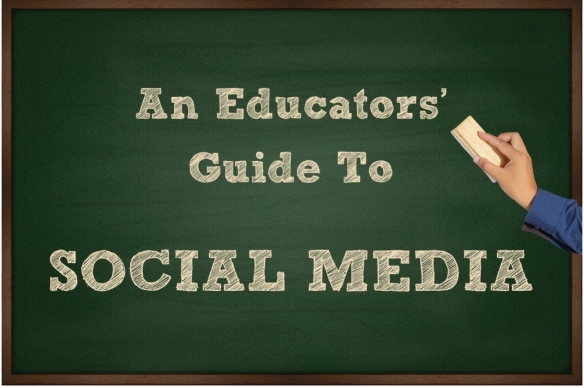 Click here for The Educator’s Guide to Social Media’ (PDF) and more! Trisha Prabhu is a 14-year-old student at Neuqua Valley High School in Naperville, Illinois. From a young age, she has been fascinated with the inner workings of the brain. In 2013, Trisha heard about young girl’s suicide due to bullying on the Internet and set out to find a long-term solution to cyber-bullying. Her research led her to create the product Rethink, which won her a spot as a Google Science Fair 2014 Global Finalist. 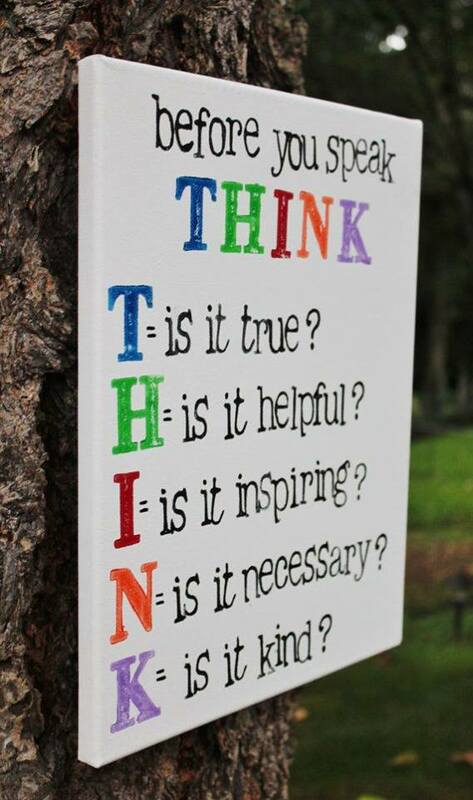 Rethink gives adolescents who are trying to post an offensive message on social media a second chance to reconsider their decision. Her product idea also won first prize at the PowerPitch Competition at 1871, Chicago’s technology and entrepreneurial hub. Rethink has been covered on Business Insider, International Business Times, Huffington Post and several other media outlets. She currently holds a Provisional Patent with the United States Patent and Trademark Office for Rethink. Prior to her Rethink project, Trisha researched the brain’s role in the cognitive distraction that causes distracted driving. She won a Gold Medal Award from the Illinois Junior Academy of Science for her work. She is an advocate of STEM in education and believes that technology is the future of tomorrow. She has spoken at education and technology conferences in the Chicago area. Aside from her love of science and technology, Trisha is a published author of four books. She was also named Chicago’s Financial Literacy Ambassador by the Federal Reserve Bank of Chicago. With Google SafeSearch sexually explicit images, videos and results that may link to explicit content get filtered out from your search results. You’ll see “SafeSearch filters” as the top result. Check this box to turn on SafeSearch and click “Save” at the bottom. As Google indicates here, the filter won’t catch everything, but it will hide most adult content. You can also lock SafeSearch by confirming with your email address to keep children from changing the settings. You can even set SafeSearch for your phone browser, iPad or iPhone Google app, Android app, tablet, or Android TV. For step-by-step instructions for setting these settings and more information about them, find the “Help” section on the left-hand side. Then “Turn SafeSearch on or off”. 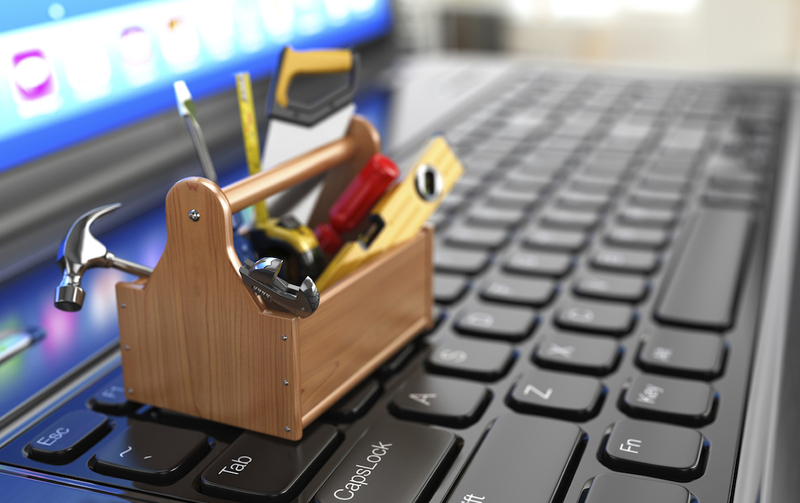 On this page, you can learn more about how SafeSearch works, how to keep it locked, and how to troubleshoot. In addition to SafeSearch it is important to teach your kids how to determine what websites are good reliable sources. For further information regarding Internet and app safety, check out our other videos and subscribe to our YouTube channel. Teens today are spending a lot of time on social media. They're checking their friends' status updates, posting their own, IM-ing, video chatting, sharing photos and more. 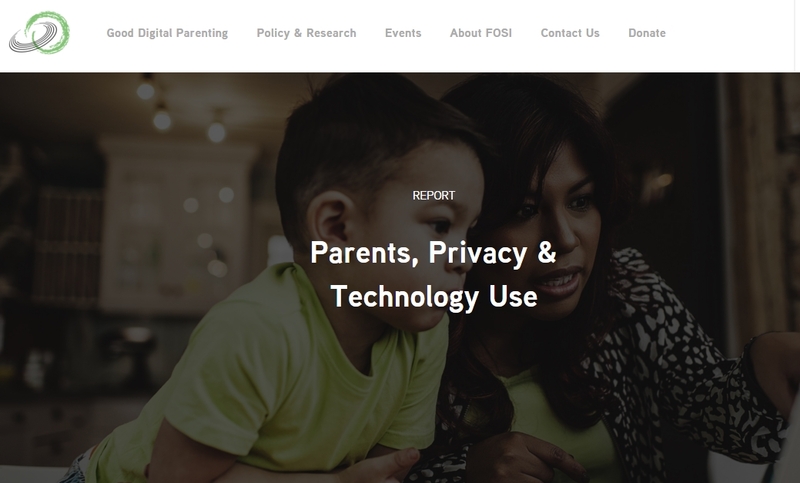 FOSI: All of Our Good Digital Parenting Tools in One Place! All of Our Good Digital Parenting Tools in One Place! You know you need SPF when outside in the summer sun. SPF is important when you are inside as well. 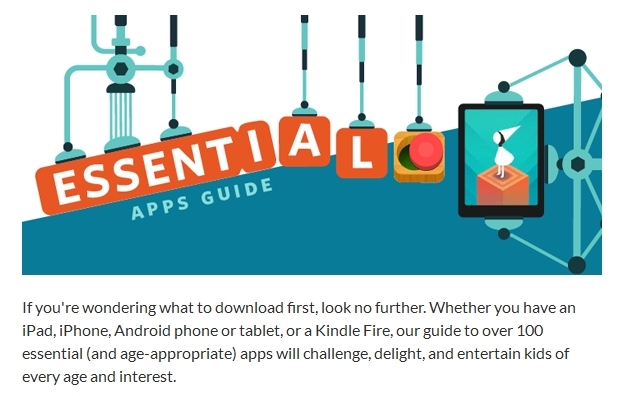 Get Safety, Privacy, and Fun tech advice to keep your kids safe and entertained online during the long lazy days of the season. 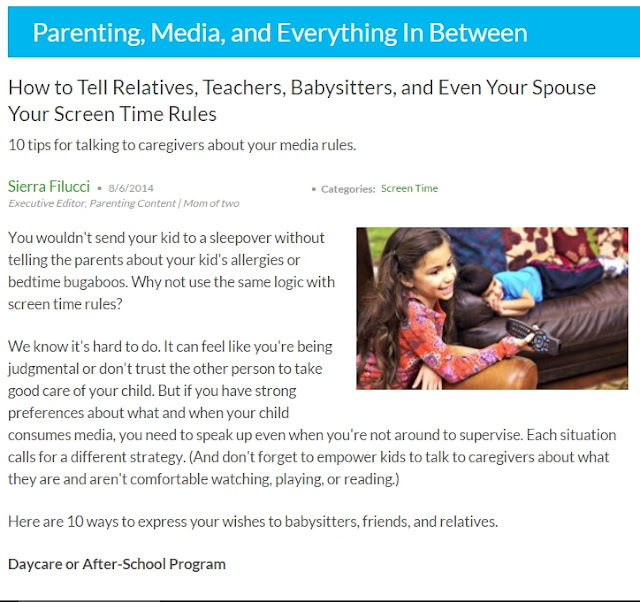 Dig in to our Good Digital Parenting Tool Box to access our best tips so you can keep your family protected. Equip yourself with our Online Safety Contract Cards, App Tip Sheets, Digital Citizenship Flashcards and expert advice on managing your kids' tech use during the summer months. 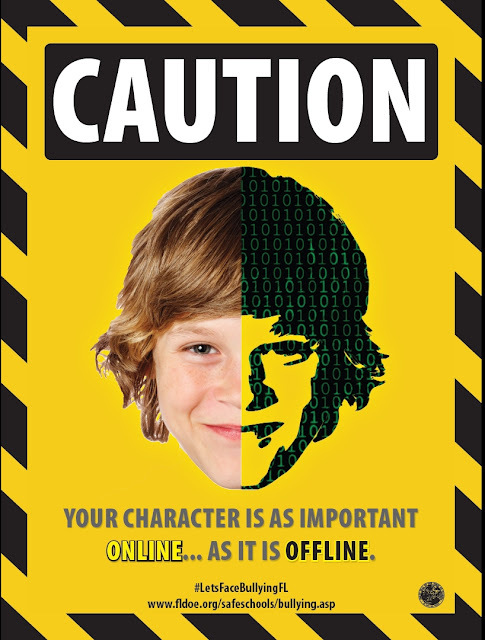 We want to make online safety as easy as possible. 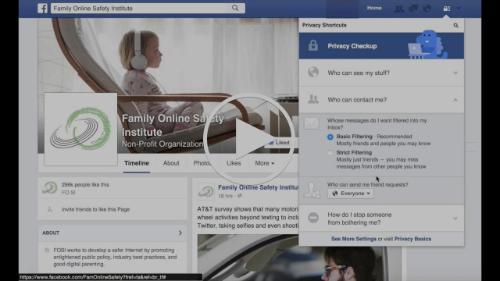 Watch our videos for step-by-step visual instruction on how to turn on YouTube's safety mode and how to update your privacy settings on Facebook. Subscribe to our YouTube channel for more helpful videos coming soon. As has been widely reported, the Transportation Security Administration (TSA) failed in 67 out of 70 tests when government agents were successfully able to sneak potential weapons past airport checkpoints. These are the same checkpoints that confiscate bottles of water and shampoo with more than 3 fluid ounces. The award winning news magazine is classic story-telling at its best, covering an array of stories that range from mysteries and breaking news, to hidden-camera investigations and documentaries.